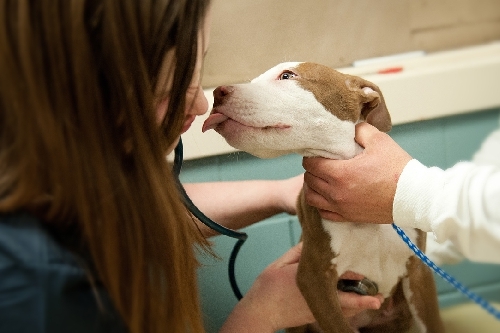 PAWS Chicago’s lifesaving work is only possible because of the support of animal-loving community members like you. Your donations go directly to helping homeless animals and building a No Kill community. Check out our four-star Charity Navigator rating. As the country’s premier independent charity evaluator, Charity Navigator rates organizations based on efficient use of donor funds and best practices in nonprofit management. 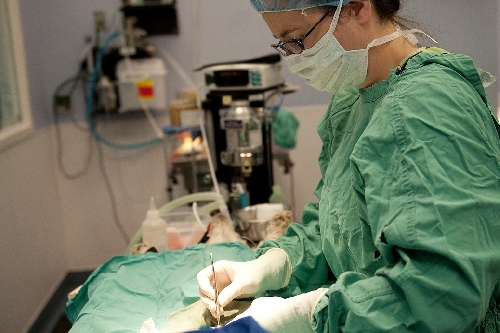 You can be assured that your support is going directly to helping homeless pets. PAWS Chicago is Charity Navigator’s highest rated charity in the field of Animal Rights, Welfare & Services. 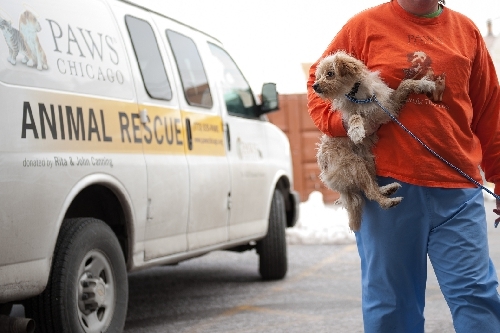 For five years in a row, PAWS Chicago has been named Chicago’s “Best Charity” by the Chicago Reader.